It's CES time again, and you know Samsung is showing up with TVs. However, like last year, the company kind of showed up with just a single TV—but one that can be as tiny as a window and as big as a wall. 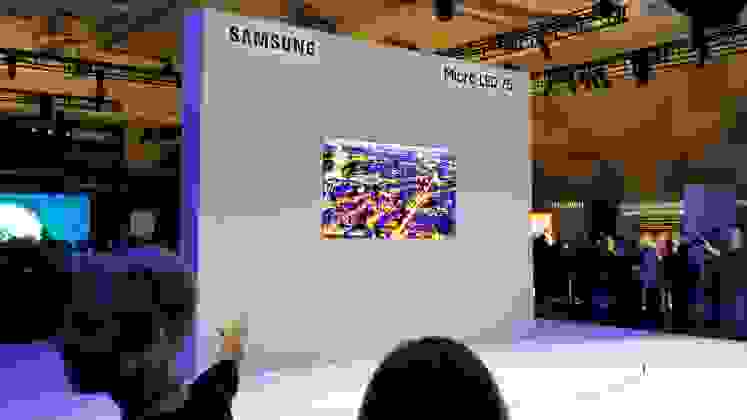 While we're certain that Samsung will have more of the great QLED and 4K/HDR sets it delivered in 2019, nothing has been confirmed or shown off much as of CES 2019 except for the company's continued foray into microLED. But there's a couple huge 8K sets, too. Last year, Samsung debuted "The Wall" — a massive 146-inch TV made up of smaller panels of micro LEDs. 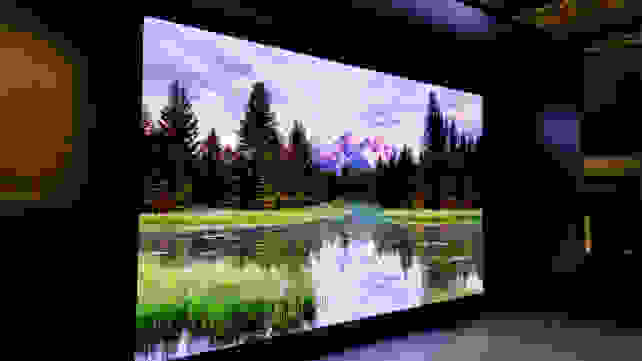 The company is still showing off that technology, only now it's configured an even bigger wall, as well as a TV called "The Window," and a slightly more normal 75-inch microLED TV. In fact, the possibilities seem fairly limitless. Considering each section of micro LEDs is its own standalone module, you can make massive displays with many of them that don't suffer from the uniformity or halo-bleeding issues associated with very large LED/LCD TVs and traditional local dimming setups. But until these micro LED sections get some kind of price tag, we're all just window shopping. It seems more likely that Samsung's 8K TVs will come to market in 2019, though the price tags will be equally scary. Samsung has promised 65-, 75-, 82-, 85-, and 98-inch (good golly) versions of its 8K "Q900" TVs. 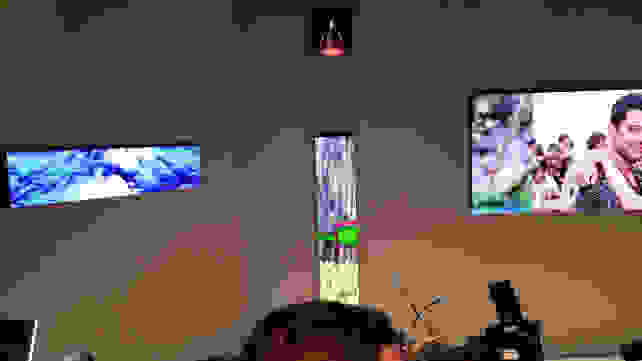 8K is the next step in resolution up from 4K, doubling the horizontal and vertical pixel count, and it's been fairly ubiquitous at CES 2019. Samsung, LG, and Sony all have huge 8K TVs. It's a sensible way to show off the massive resolution, but just like when 4K launched a few there's not much content yet. Stay tuned for more information (and photos) of Samsung's new 8K TVs when this article is updated later this week!